Gold Coast Builders’ mission is to provide the most cost-effective, efficient and honest construction services to owners and design professionals through collaboration and determination to bring every project to a successful completion. 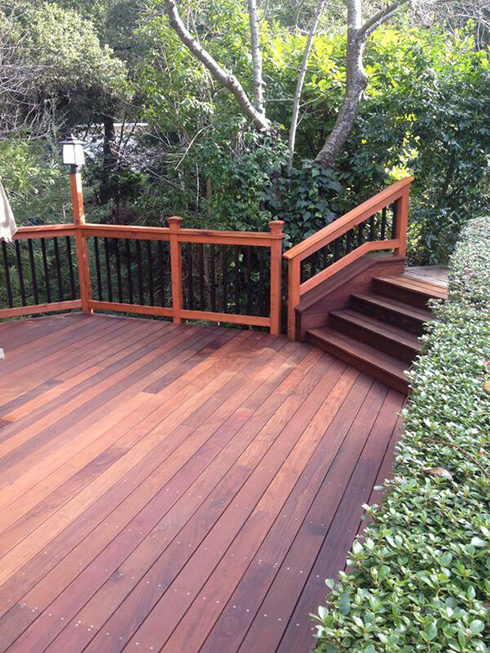 GCB has been serving the San Francisco Bay Area since 2009 in residential seismic retrofitting, structural modifications, redwood decks, arbors, and fences.as well as complex exterior stairs in light wells of Victorian flats…We also provide complete remodel and restoration to residential and light commercial building. In collaboration with our team of trade professionals, and sub-contractors we help our clients to find the best solutions to their project needs.